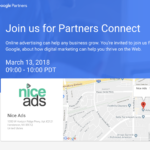 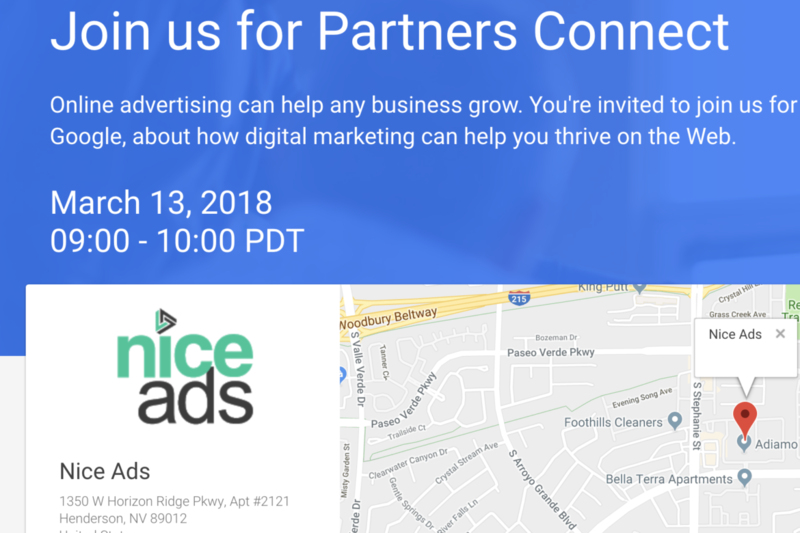 Join us for a co-hosted event with Google. 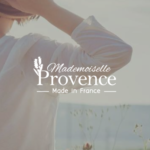 We are pleased to welcome Mademoiselle Provence. 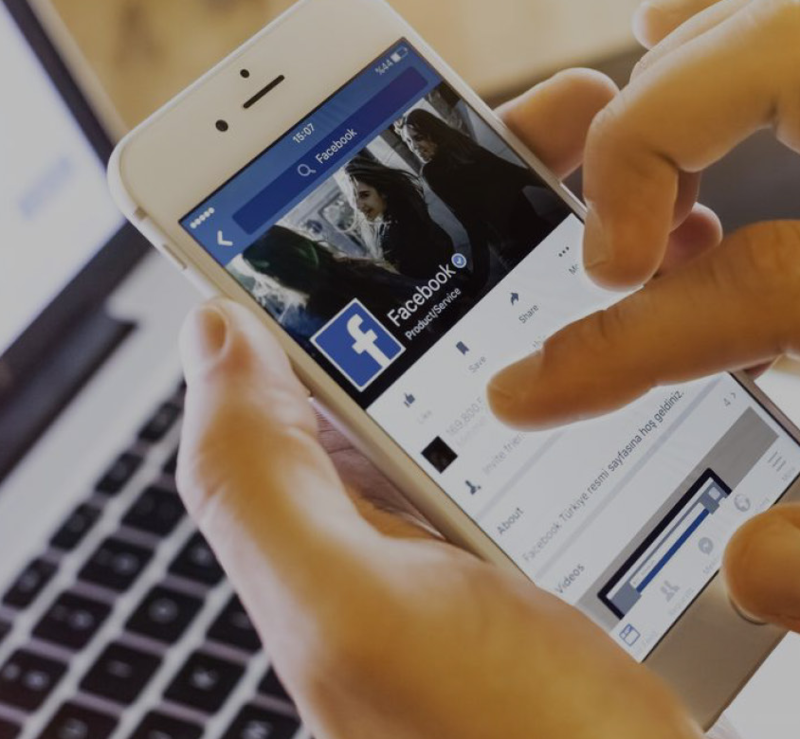 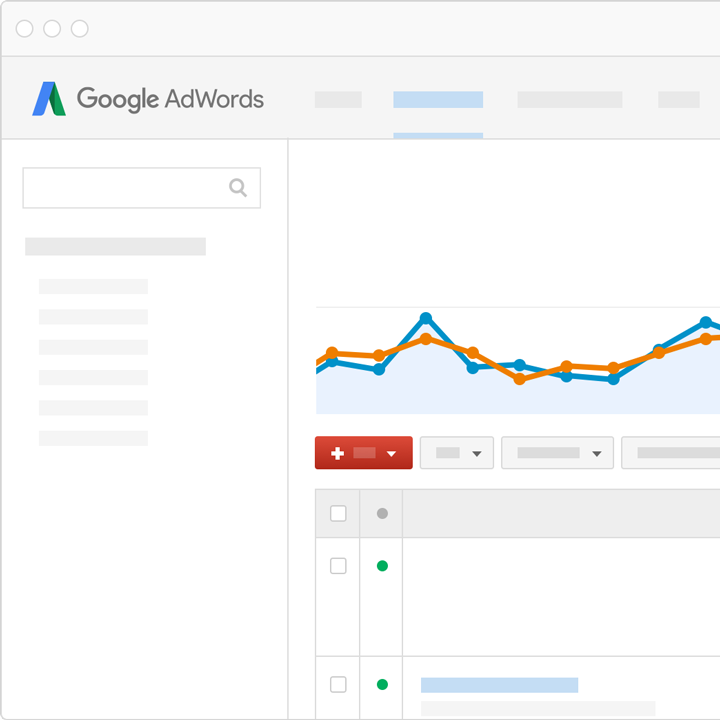 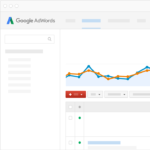 How to set up dynamic search ads using a page feed.